Keep Focussed On That Click! 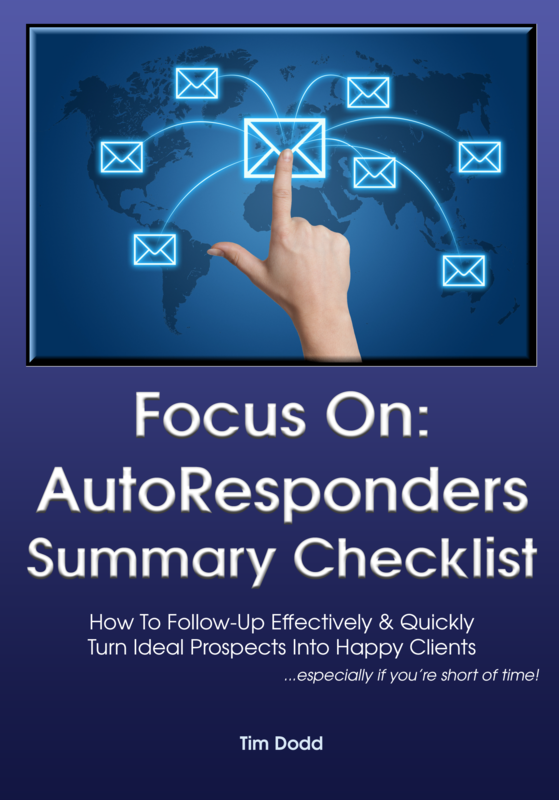 Here is a Summary Checklist You might like to use when setting up your Autoresponder sequences. Any Questions? Do Get In Touch!